I’m still catching up on D23 Expo news and will be writing short updates about each one. Once finished with that, I will be adding my own commentary to each post. I’ll put the new post on top of the blog with each update. On to the news! Disney announced several new transportation options that are coming to Walt Disney World in the near future. One new option will be an user-like service that will take guests directly from location-to-location. 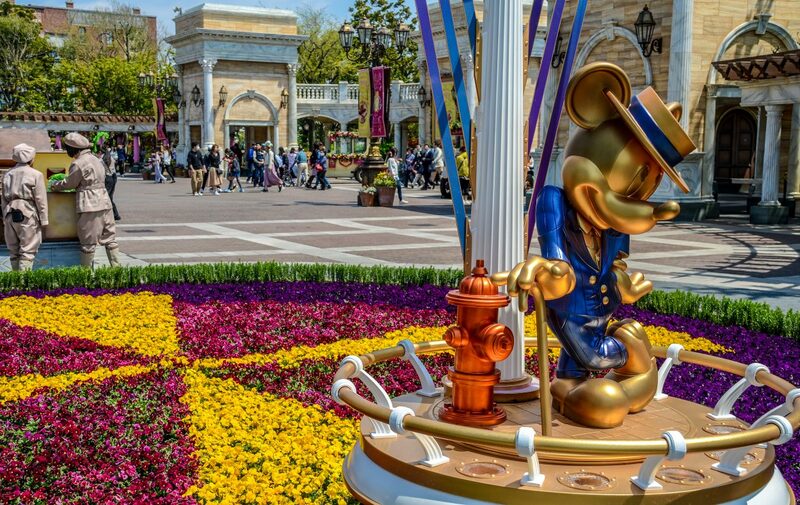 This will be an extra cost to guests instead of the free bus, monorail, and boat transportation. The cars will be mini-vans themed to Minnie Mouse. Minnie Vans. Eye roll. 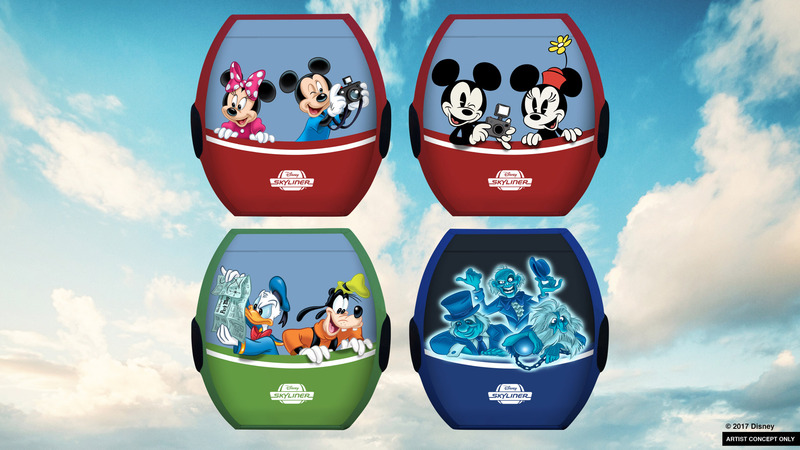 The more exciting announcement is that Disney is adding a gondola system called Disney Skyliner. This form of transportation will have stops at Art of Animation and Pop Century, Caribbean Beach Resort, Epcot, and Hollywood Studios. I’m guessing that this transportation option will be free to guests. Work has begun on this and I would think this will open in the next year or two. Disney Parks Blog post on the topic. Honestly, there’s not much to say aside from this being good news. I’m all for extra modes of transportation and this certainly fits that bill. The Minnie Vans make sense, as Disney will try to take away any need for Uber inside of the resort. I don’t see myself using this very often but I do think it’s a smart service that Disney didn’t already offer. This should make resort hopping much easier, which appeals to me. The Disney Skyliner is far more exciting to me. Gondolas are a fun mode of transportation that should offer some views you couldn’t previously get. All the better that a few stops will be at cheaper resorts. The monorails and boat transportation are usually reserved for deluxe resorts, so this is a nice change of pace. All in all, these are smart and good additions to Walt Disney World that will help transportation for years. What do you think of these new transportation options? Let us know in the comments. If you enjoy what you’re reading here on Wandering in Disney please subscribe to the blog. You can find a way to do that on the right side of the page, along with links to our social media accounts. Thank you for reading!